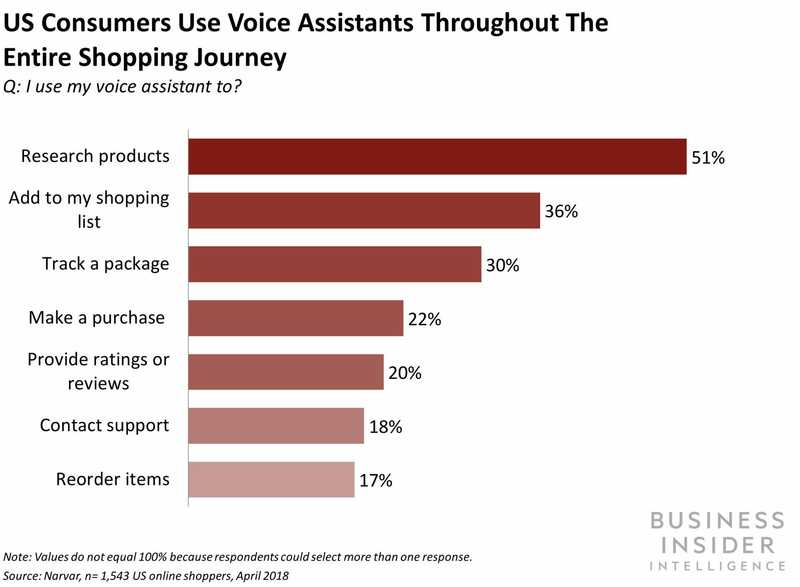 Voice assistants like Amazon’s Alexa, Google’s Assistant, Apple’s Siri, and Microsoft’s Cortana, are pegged to trigger a widespread transformation across the retail industry in the years to come. Not too long ago, if your friend had a smart speaker like Amazon’s Alexa or Google’s Assistant in their living room, it seemed like a rare novelty. Within a matter of months, however, smart speakers have started becoming household staples — and they’re still only at a fraction of their growth potential.